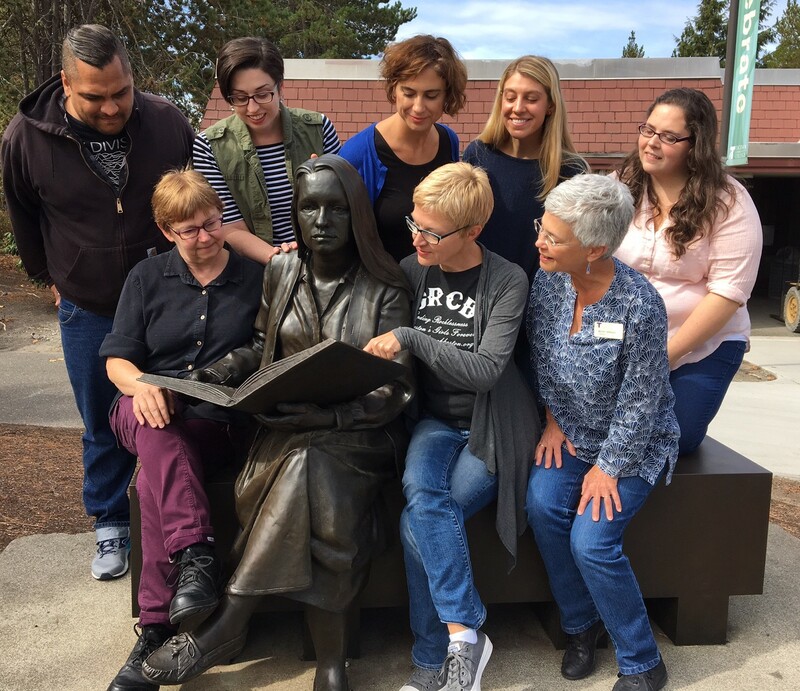 Of all the resources in the library, make smart use of the human resources: Visit your faculty reference librarians. How to contact your librarians? 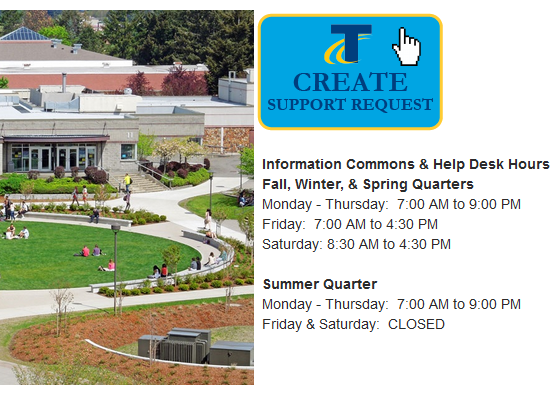 If the TCC Library is closed, or you're working from home, and you need research help, you can still get a librarian's assistance 24/7 with the "Ask WA" chat service! Welcome to the TCC Support Site! Click below to get started. If you are not logged into the Portal already, you will be prompted to do so.